Will your shed foundation stand the test of time? 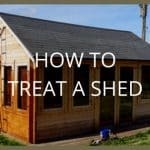 Learn how to create a perfect foundation for you garden shed! The foundation will support the weight of the spread and will be evenly spread over the ground. 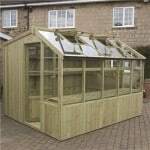 It will prevent any type of moisture or seepage coming from the ground from entering the shed as well as protect the wood. There should be features that prevent vegetation or weeds growing underneath and around the shed. 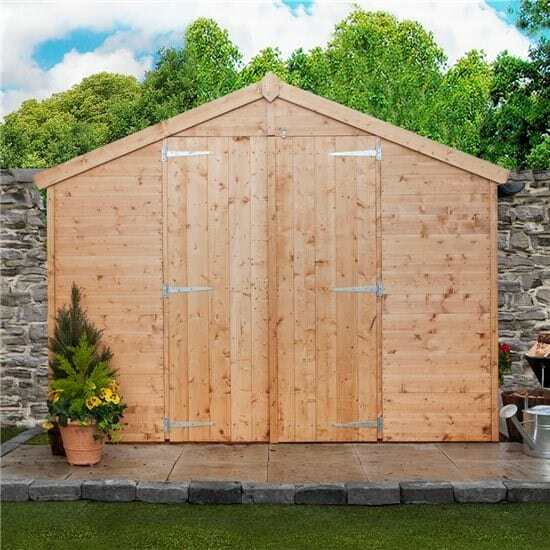 (For larger sheds) It should protect the shed against moving throughout its range, for sometimes soil will change in volume when exposed to moisture (Learn more about improving structure of wooden garden sheds). The smallest of sheds may not require any type of foundation. They may be situated on a patio, hard-standing, or concrete texture. Smaller sheds, up to 8’x6” can have a foundation made with crushed stones combined with treated wood foundations such as timber sleepers or railroad ties or concrete blocks such as paving slabs. Before deciding on what type of material is best suited for your shed, conduct more research on how to build using timber bearers and concrete paving slabs. For sheds larger than 8’6” more sturdy material will be needed. Concrete is the solution as a concrete slab will protect the floor from water or wet equipment. How to Deal with Floating Shed Foundations? 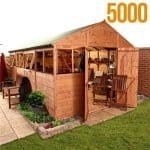 Smaller sheds will move its position up and down from the soil within a year or two, but it should not make much of a difference. 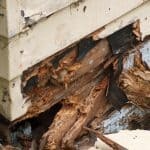 This may be a concern for the larger sheds and may be caused by another connected foundation with a different type of foundation. The different foundations may react and move differently with the changes in the soil. Another cause may be that one end of the foundation is moving, while the other is not, which will cause the floor to split and crack. Solutions for fixing foundation movement is to create a deep foundation where it would be hard to move the foundation due to soil. Also make sure the soil will not change in volume. During the winter, soil expands and lifts anything on top of it, including your shed. To prevent this, you need to make the foundation deep enough so the underside of the shed is below the frost zone. In the UK the frost zone is 600mm. Clays and other soils will change in volume if it is exposed with moisture. The moisture content will change through the winters, dry summers, or even with trees absorbing the moisture. If moisture is taken from the soil, it will shrink so try to avoid placing a shed near a growing tree. We have a post regarding building a shed base that will surely help you prepare the perfect shed foundation.